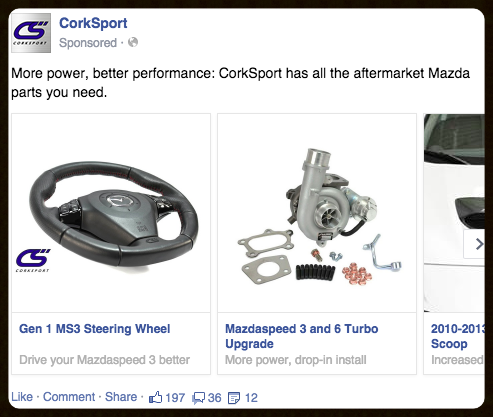 Before February of 2015, I wasn't aware aftermarket Mazda parts existed as an industry, much less a competitive one. I'd written for Jaguar, Tesla, Toyota, and Mitsubishi accounts before and can now sort photos of Mazdas by their year and model thanks to writing for CorkSport. CorkSport has been around for 17 years, developing and manufacturing parts that enhance Mazdas' power, handling, and style. They do good work and treat their customers well, so they've amassed a loyal fan base on social networks and in e-mail lists. They struggled monetizing those fans, so I grew their digital presence while promoting products with SEO-rich blog posts, highly targeted Facebook ads and promoted posts, and Instagram outreach. 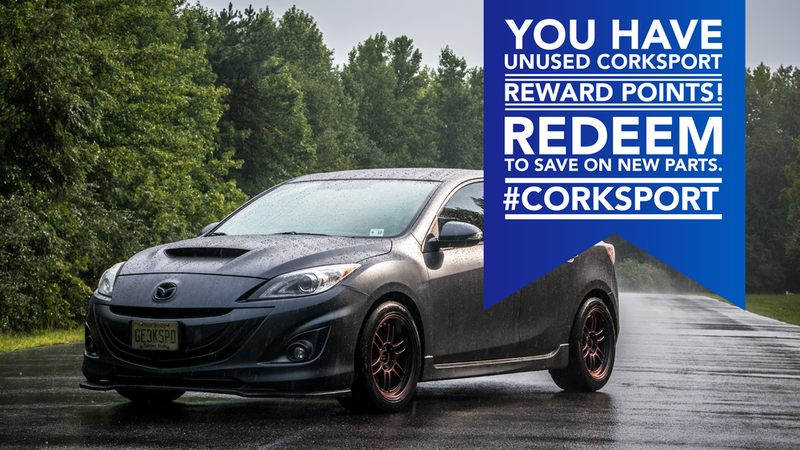 Within the first few months, sales were up, uses of the #CorkSport hashtag increased by over a thousand/month, and newly segmented e-mail campaigns had an open rate nearing 50%. Launched an Instagram outreach campaign, sending customized thank-you-for-hashtagging notes to individual customers as private messages. 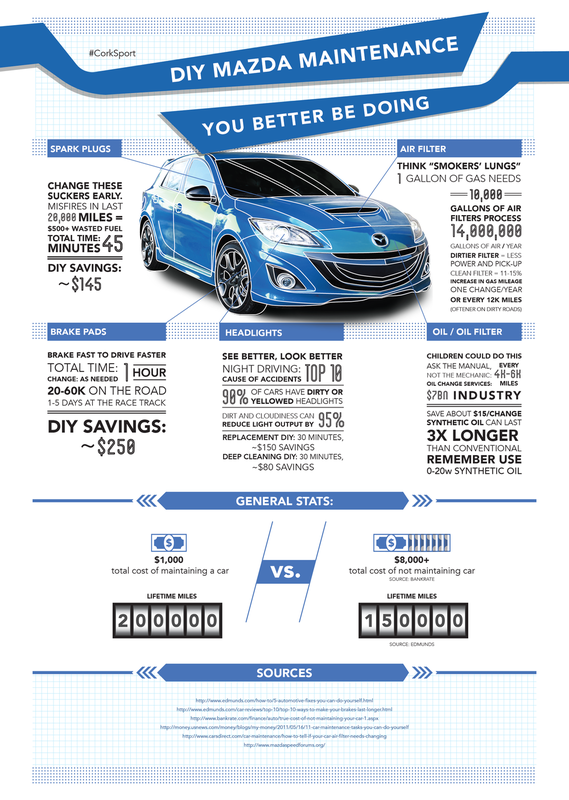 Aggregated e-mail list data to create segmented campaigns for owners of specific Mazda models. Conceived and developed quarterly infographics with designers. Increased #CorkSport uses by showcasing a daily pic sourced from recent tags. Developed a launch strategy with beta testers and brand advocates for their biggest product launch of the year. Leveraged automotive trends and news to increase traffic and sales.